BSkyB has split the bulk of its £25 million direct marketing account between Elvis, Kitcatt Nohr Digitas and Inferno. A review of the business began in March and was handled by the company's procurement department. The business has been divided into five lots comprising direct, digital, retail, strategy and experiential. It is not clear at this stage which agency will handle which part. The majority of Sky's DM was previously overseen by the SapientNitro-owned Digital and Direct, which has worked on the business for the past 13 years. However, Sky has also worked with other DM agencies on a project basis and, in 2011, completed a year-long digital advertising roster review. This resulted in the appointment of agencies including 20:20, Elvis, Brothers and Sisters, Efficient Frontier and its ad shop, WCRS. DAD's most recent work for Sky focused on its tie-up with The O2 in London, which offers Sky customers exclusive privileges, events and access to the backstage bar. Activity included press and customer magazine ads, banners and e-mails. 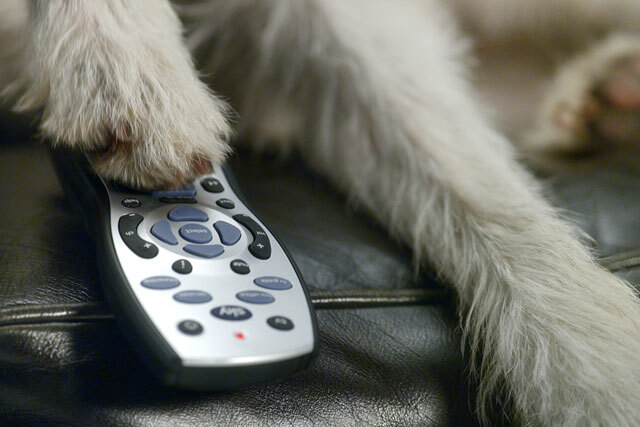 Earlier this month, Sky ran a TV ad, by WCRS, that appeared to rewind and replay other commercials including one for Ginger Pig sausages to showcase its Sky+ offering. A Sky spokesman said: "We're still in the final stages of the process, and are not able to confirm the roster."